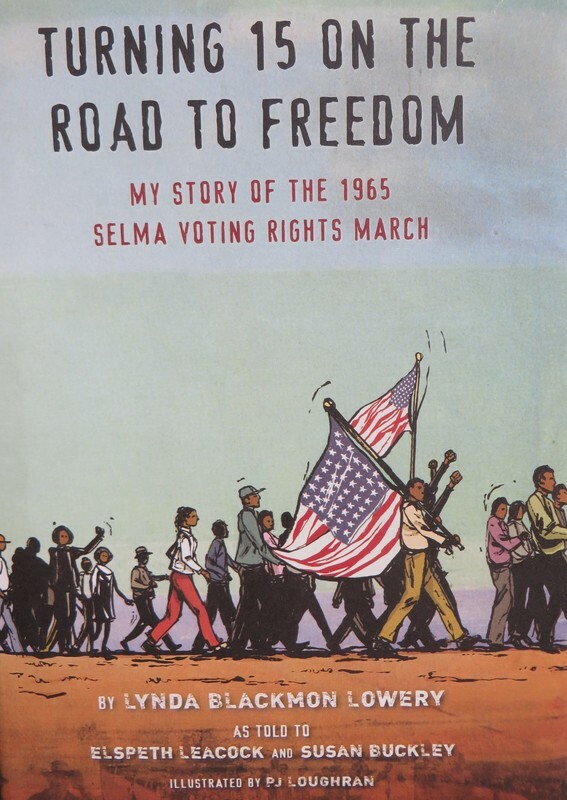 This is the true story of the youngest marcher in the 1965 Selma Voting Rights March, and the broader U.S. Civil Rights Movement. Straightforward and direct in style, many readers will appreciate the first-hand account of this time period in U.S. history. The book is fairly short and includes a number of photographs, as well as some illustrations. Some of the material is disturbing; the book does not flinch away from the ugliness of the time period. "My grandmother used to say that if you give in to something, if you give someone or something control over you, then you've given up yourself."